I had another Vintage Day today!! 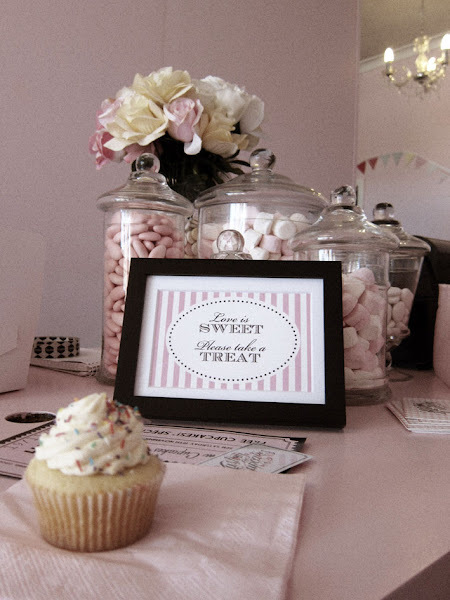 Today is Kustom's Cupcakes Grand Opening on Orrong Road! There's a lot of choices of flavors to choose from! This is just some of it! They come in a nice box like this! They can fit 6, 18 and 24 cupcakes. How convenient! 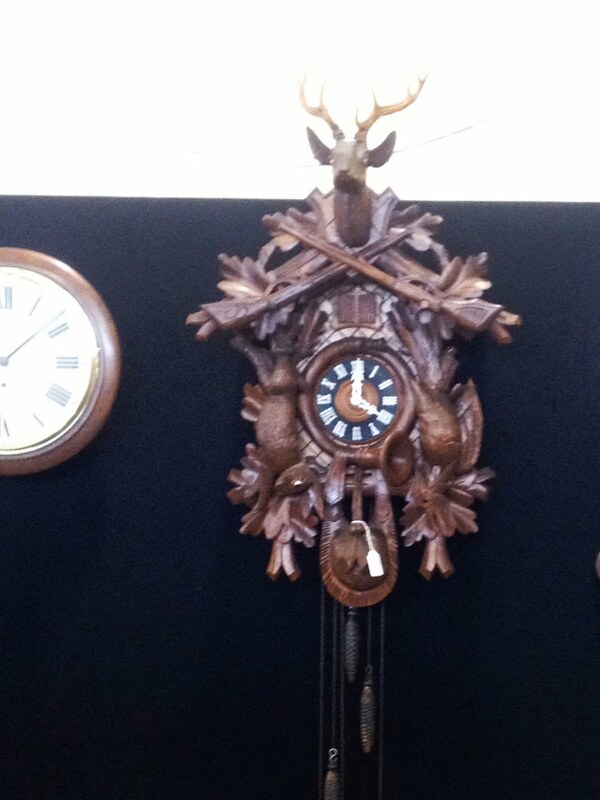 Make sure you pop in and have a look! Get a cupcake! 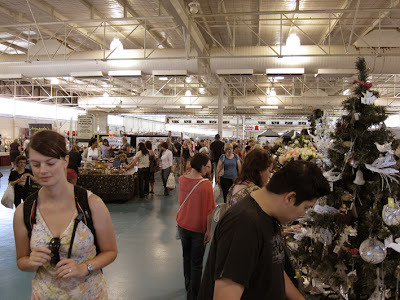 After visiting Kustom Cupcakes, Joe and I went to the Vintage Market at Showground. It was huge! I really didn't expect to be so huge! Where are all the vintage stuff come from! haha It's amazing! 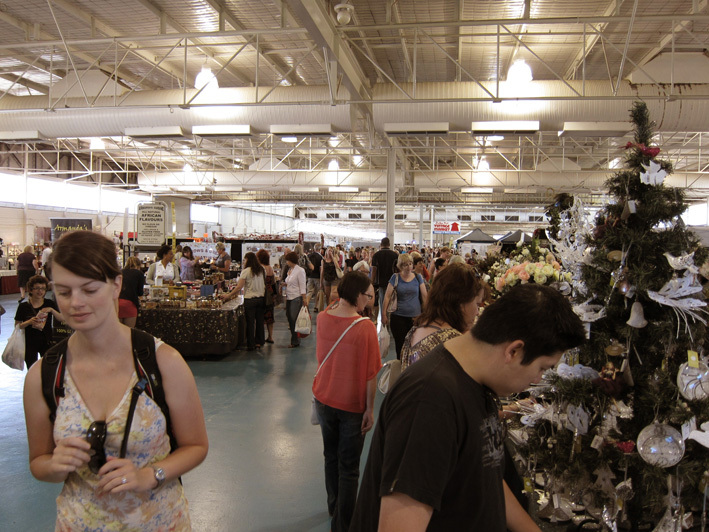 Our first stop was the Christmas Stand. We got ourselves a Christmas ornament. Next stop is the Kool Cookie Cutter Stand! I was like a happy child in the toy shop looking and touching everything! The cutters are so cute! They've got everything! 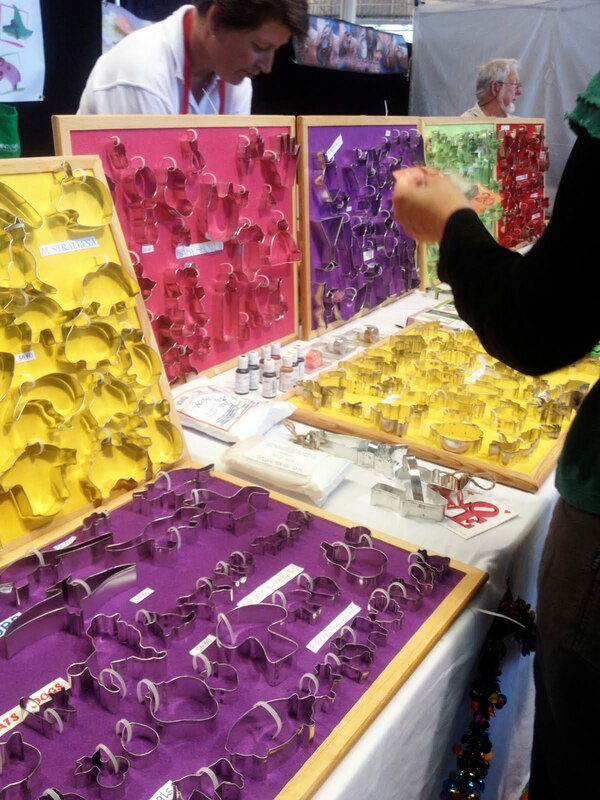 Mostly hand made which makes the cutters special. Not like the generic ones out there. So I got myself a cloud cutter because of Lillian. 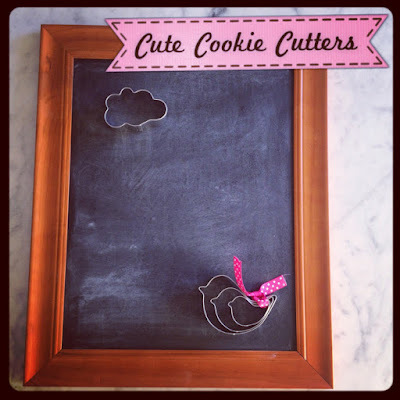 She has poisoned me with this cloud cutter on her blog! Everytime she made cookies with it, I will feel like eating it! So now I've got it, I will make the cloud cookies and eat it all! Oh! and I bought the fat birdies cutter too! So cute!!! couldn't resist! There were so many things to look see, and I just wanna bring everything home! I love this miniature furnitures! Everything so mini and so cute! The stall is yelling out my boy's name! Hey Joe! Waddduup? 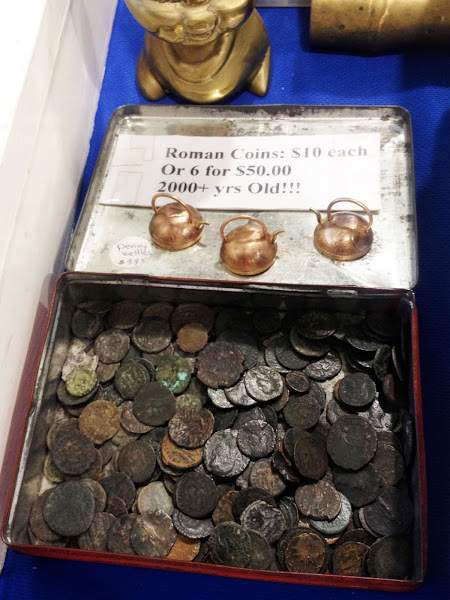 A box of 2000 years old coin! Seriously.. is that when jesus were born? Oh how i miss my old wooden clock in Malaysia.. 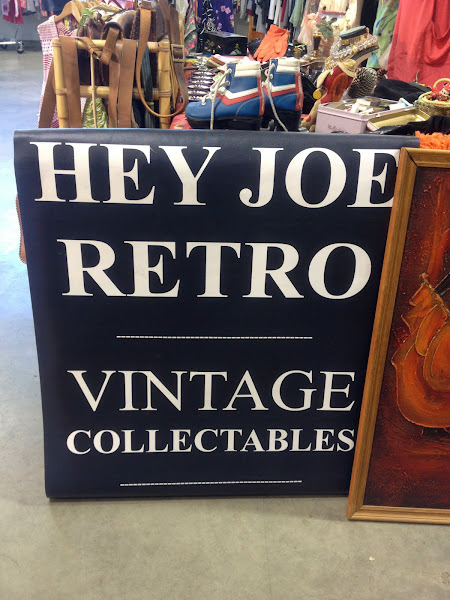 If you are a vintage lover like me or curious about the vintage market, make sure you go tomorrow 9.30-5pm at Claremont Showground Gate 5. $6 entry. 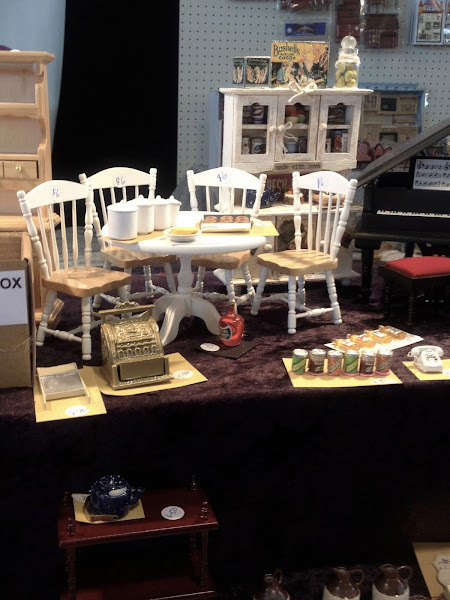 Vintage clothes, kitchenware, stamps, everything! 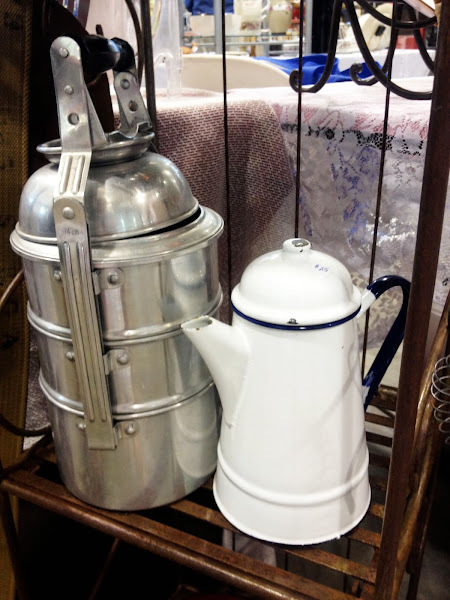 I want that white vintage water pot!! btw, can i please ask how you get the effects on your photo? like the pink ribbon banner where you wrote a caption? Je: I know rite!! I wanted to get it too!! but where to put haha!